The UPLB Institute of Statistics, in collaboration with the UP School of Statistics and the Philippine Statistical Research and Training Institute, invites you to the 18th Student-Faculty Conference on Statistical Sciences to be held at Umali Auditorium, SEARCA, Los Baños, Laguna on 16 October 2017. 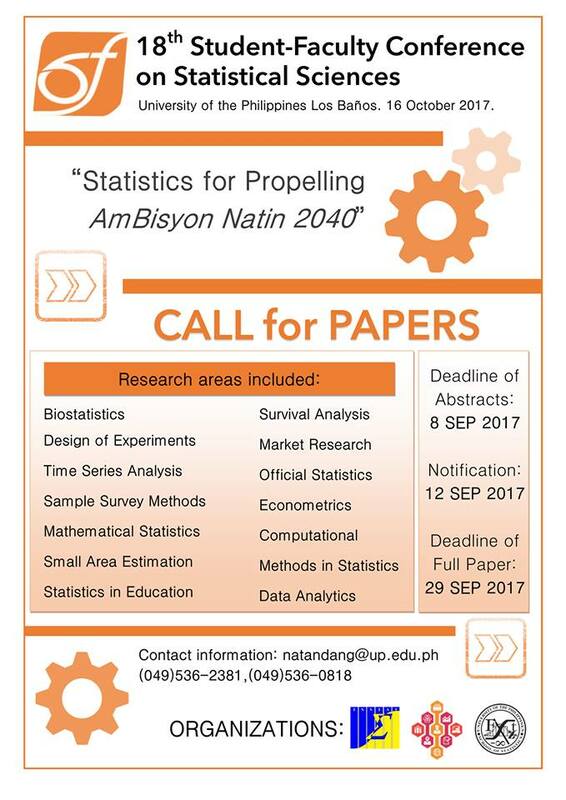 This year’s conference theme “Statistics for Propelling AmBisyon Natin 2040” will particularly highlight how statistics can be employed to propel AmBisyon Natin 2040 and how statisticians of different walks of life can support it. 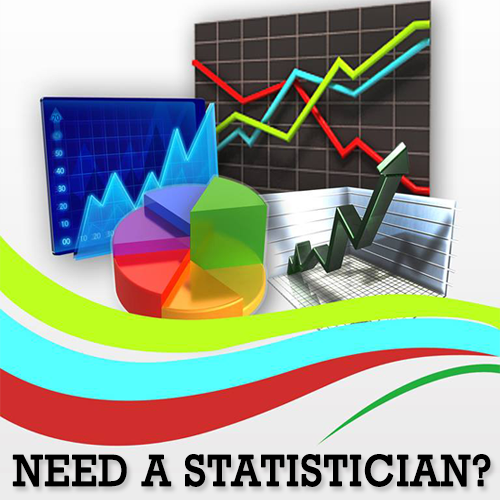 This is open to all students and faculty members nationwide who want to share their researches involving statistical methods.